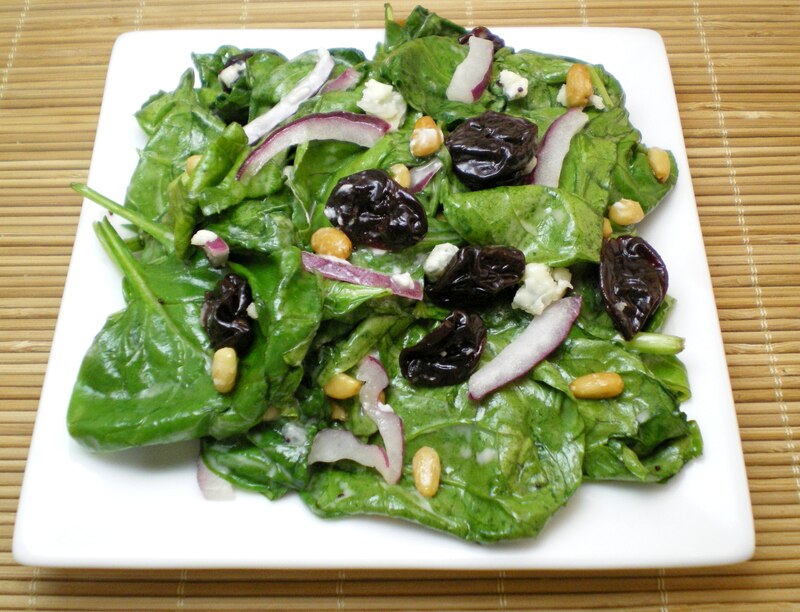 Cherry Spinach Salad « Great Lakes International Trading, Inc. In a large bowl, place the spinach, onion, pinenuts and cherries. Toss with dressing, sprinkle with blue cheese and serve immediately. Note: walnuts, pecans or almonds can be substituted for the pinenuts. As a wife, mother, and grandmother, Jill has always enjoyed cooking and sharing food ideas with family and friends. She has started to cook for us each Thursday in the office, trying out new recipes using Great Lakes products! She enjoys working at Great Lakes and still having the opportunity to get away from her desk and into the kitchen to pursue her passion for cooking. She gets rave reviews on most of her recipes, and she posts our favorite ones on Facebook, our website, and even on our product packaging.